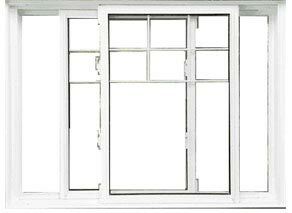 People usually go for window replacement for various reasons. 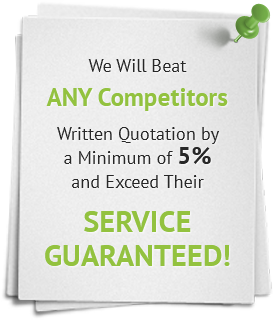 Sometimes, they want to change the appearance of the property while, some encounter problems in their components that create discomfort and security issues for the inhabitants. 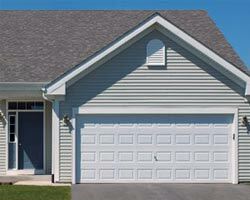 Even, there are some homeowners who just want to keep their properties up-to-dated according to the prevailing trend or seek appreciation from visitors. 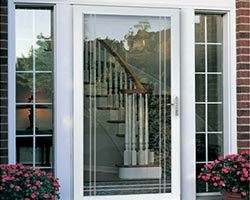 One of the most important reasons of replacing home windows is energy efficiency that is responsible for making the insider environment comfortable and relaxing. Though, whatever be the reason, the rule of thumb is to know what is in fashion and how the project would yield desired results. 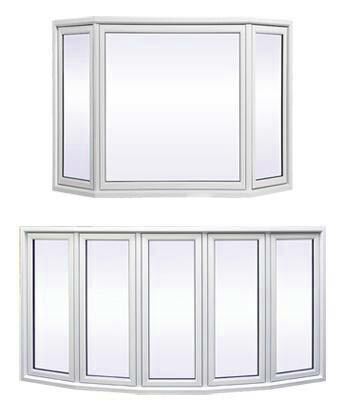 After identifying a significant rise in energy bills, it is necessary to respond immediately and search for new home windows that can help in reducing energy consumption or in other words, cut down energy cost. 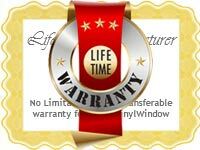 Apart from this, if the windows are not working properly, fading, warping or rotting, it’s time to get new versions installed! 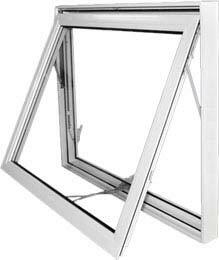 Older home windows are prone to energy wastage and when it comes to installing new components, homeowners should have to analyze their surroundings and requirements of their homes in order to land on a suitable window type. 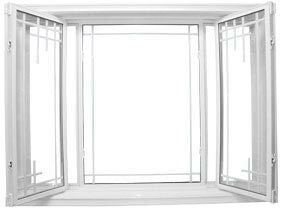 Living in colder or warmer areas require windows to be energy efficient so that they can maintain temperature inside while, restrict outside environment from affecting their comfort. 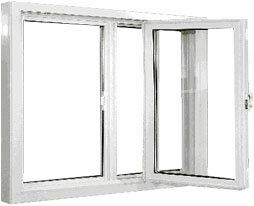 While purchasing the home windows, start with structure for maximum thermal performance and a frame material. 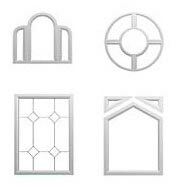 Then consider low e-coatings, NFRC rating system, glazing layers and fill gases in order to estimate the quality of results. 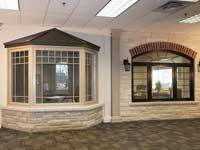 Here, the thing to keep in mind is that initial investment would be a bit high as selecting high quality windows would save homeowners from spending money in the future. 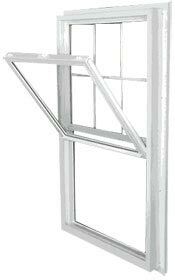 Window Replacement: Simple or Complex? 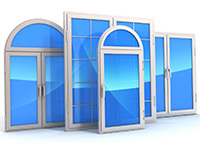 Shopping for windows requires homeowners to look at various aspects. 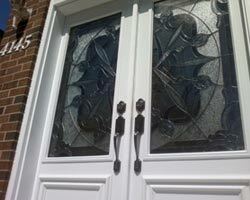 The easiest way of window replacement is to go for the same style and type of windows that was previously installed. 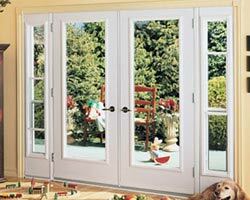 This way, homeowners do not have to worry about the built, performance and dimensions of the windows. Though, if it’s about doing something out of the box, then people would have to do extra efforts. 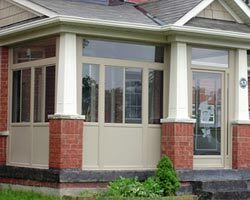 Enhancements like picture or bay windows can make a huge difference in curb appeal of the property and ensure safety and security of the inhabitants. 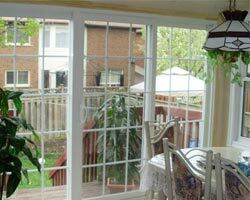 There are some areas of Canada where, window replacement tends to be a lucrative project one can go for. 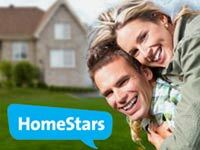 It actually means that there is a significant amount of return on their investment and living with modern and trendy components would add value of the property that might allow homeowners to demand higher while selling it. 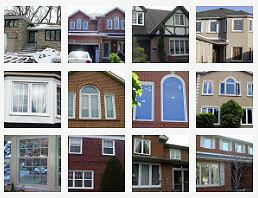 However, the thing to remember is that not every window replacement project yields the same result. Their return would depend upon the location and quality of the components as if they have installed low quality products, no one would agree to its high resale value.